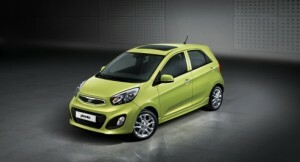 Kia Picanto is the new model from Kia available with 5-door version and 3-door version (a sporty model). I think the new Kia Picanto looks pretty good and it gives the impression of a massive car with impressive spoiler and a long wheelbase. We don’t have inside pictures, but we are pretty curious to see what Koreans prepared for us. 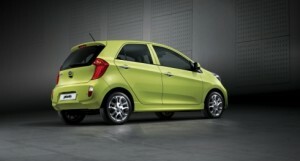 Under the hood, there are announced only 1.0 and 1.2 l engine, but we have to wait for the 2011 Geneva Motor Show (this March) to see more specifications.